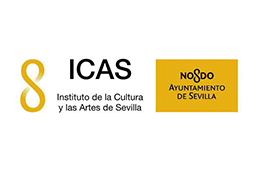 AndanZas is the dance company attached the Centro TNT in Seville. The three productions carried out so far mean a great bet to equip flamenco with new languages and deepen their dramaturgical possibilities. AndanZas did its first incursion in the flamenco in 2012 with the performance of “Aleluya Erótica”, directed by Juana Casado and premiered in the Bienal de Flamenco with three “Giraldillos” (one of them has been for the best spectacle) and two awards Escenarios de Sevilla 2012 (best scene direction and best stage show). 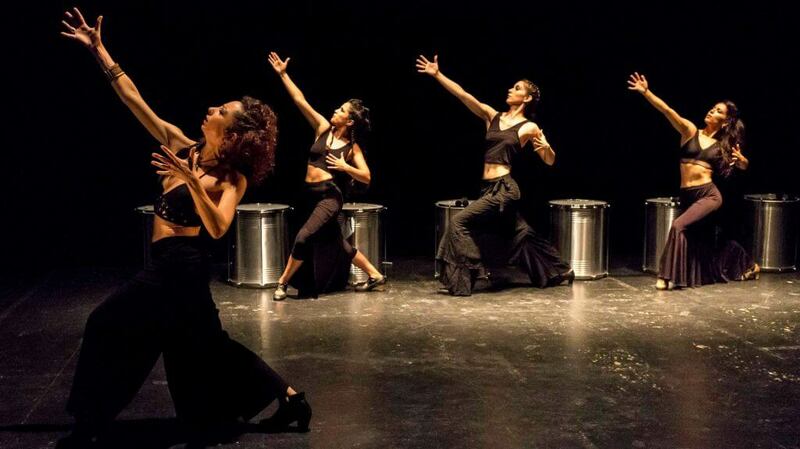 In 2014, the company performed in the Bienal de Flamenco 2014 the spectacle “”, a performance which was nominated for two Premios MAX, as best dance performance and best dancer. 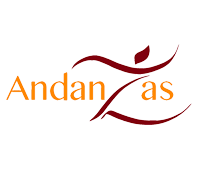 In July 2017, the classic theatre festival “Sagunt a Escena” hosted with great success the premier of the last presentation of AndanZas, “Amazonas”, which has been a quantum jump for the company: ten women on the stage (dancers, singers, actresses, guitarists…). A brave bet, introducing new elements to the flamenco as well as bringing women to nearly forbidden territory. 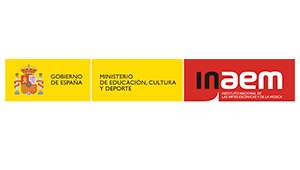 In 2012 Aleluya erotica won three Giraldillo awards in the Bienal de Flamenco, including the prize for the best spectacle what would be subsequently joined by some more. Having Aleluya erotica performed in various festivals in and out of Spain, for AndanZas this show marked their line to follow. Úlltima Parada was a tribute by Juana Casado, the director and “alma mater” of AndanZas to her master/teacher Merche Esmeralda. Juana Casado created a spectacle around the dancer of exquisite beauty, which was later premiered in the Belinal de Sevilla and recovered for a few performances this great artist who had already left the stage. 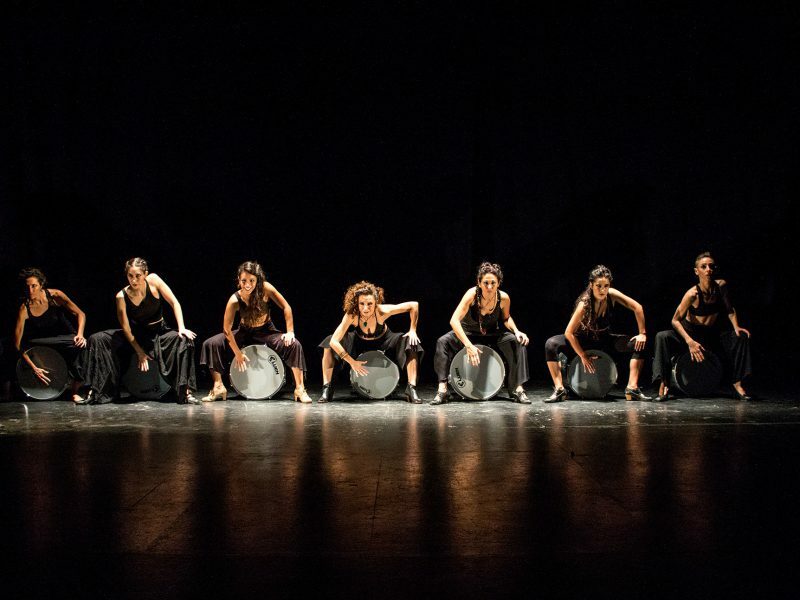 Amazonas is the new staging of AndanZas which supposed a quantum jump/great progress in bringing a cast consisting of ten women –dancers, singers, actresses, musicians- on stage: introducing new elements to the flamenco and, moreover, empowering women to act in areas in which they are hardly allowed. Artistic and technical staff of AndanZas. 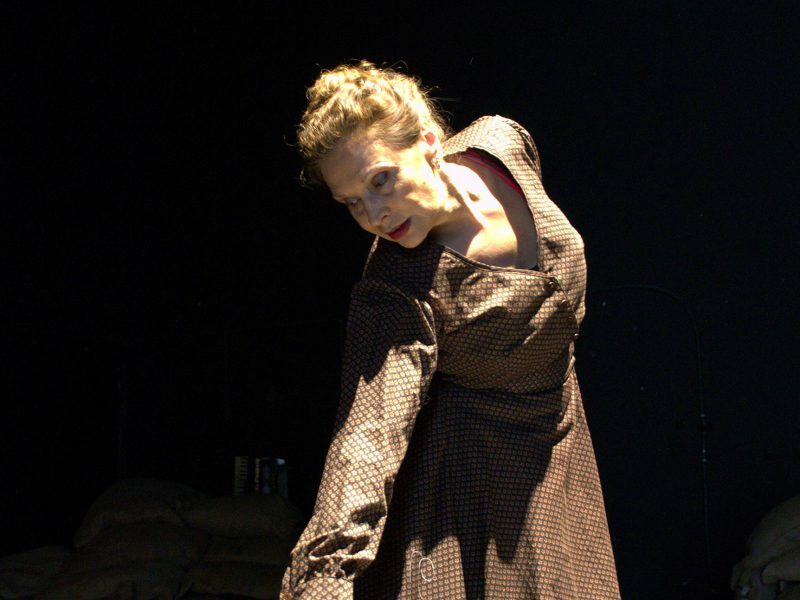 Juana Casado is a dancer, choreographer and the director of the theatre AndanZas. She studied dance, graduating at the Conservatory of Madrid. Then, she increased her studies in Italy and France with a scholarship of the Ministry of Culture and the foundation Fundación Autor. Furthermore, she was educated as director of the scene in the RESAD in Madrid. For sixteen years she worked as a dancer, being part of the Antonio Grades Ensemble for thirteen years. Thus, she participated in the creation of the shows “Carmen”, “Bodas de Sangre” (blood wedding), “El Amor Brujo” and “Fuenteovejuna”, performed in the most prestigious theatres of the world. Juana Casada has served as assistant director in the Festival de Plite, Almagro, Olmedo and CDN in Madrid. 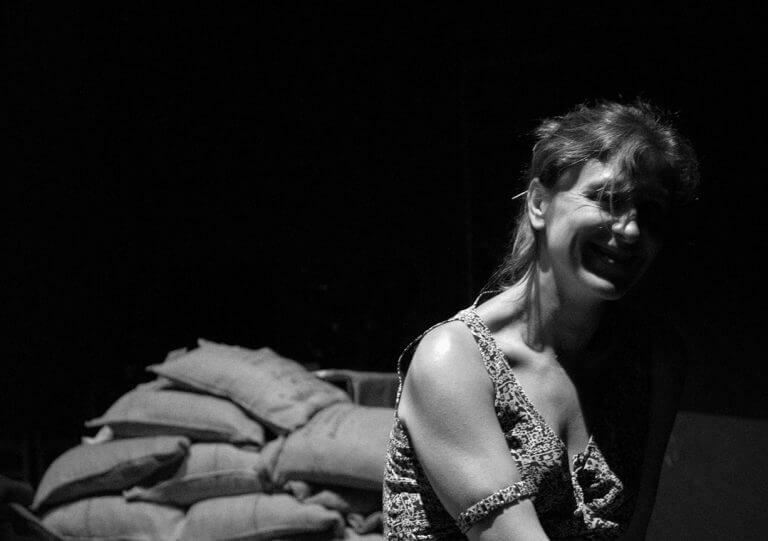 She has directed the works “Ligazon” by Valle Inclán and “Silencio” by Harold Pinter for the L´Skene company, funded by herself, being premiered in the Certamen de Directoras de Torrejón de Ardoz 2006 for directing the work “Medea” by Jean Anouilh. 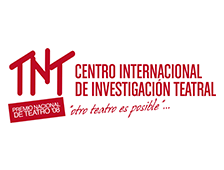 Besides, she directed the children´s theatre staging “Edouard de Morón”, Premio Arte Joven de Teatro 2006, for the company Siglo XXI of the RESAD, “Little Brook” by Irene Mazariegos, Premio Accesit 2006, “María Teresa León y Exorcismo” in the theatre Conde Duque. Stay informed of the latest news and don't miss out on our special offers and promotions.